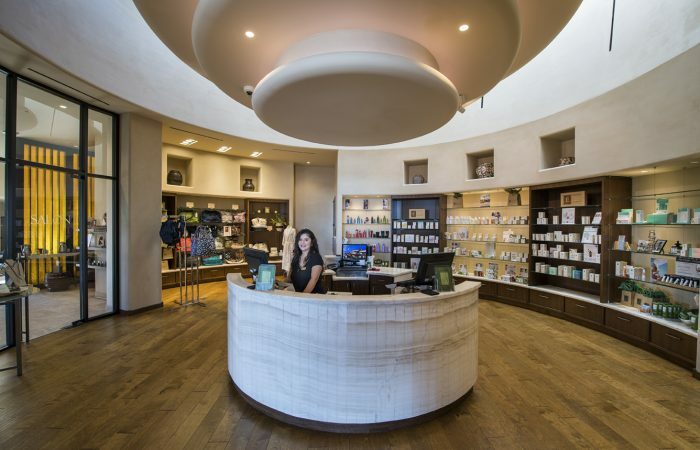 Laying a pathway to stillness and peace, the Green Reed Spa transforms the ordinary. 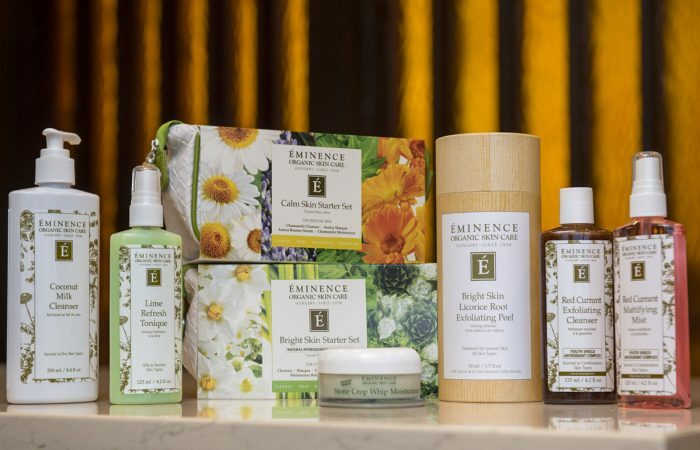 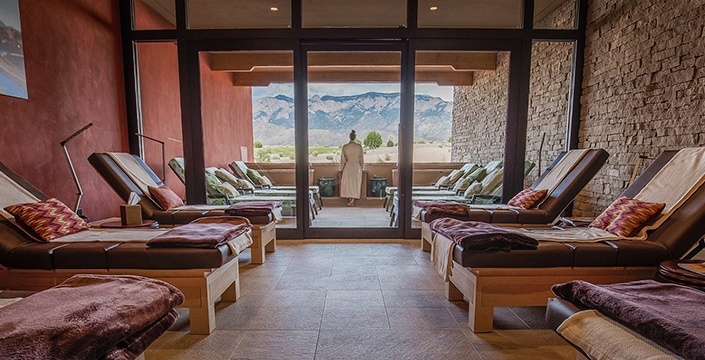 Inspired by the subtle, profound abundance of the high desert – brilliant blue skies, healing native plants, and unmistakable spirit – discover, immerse, experience, and transform. 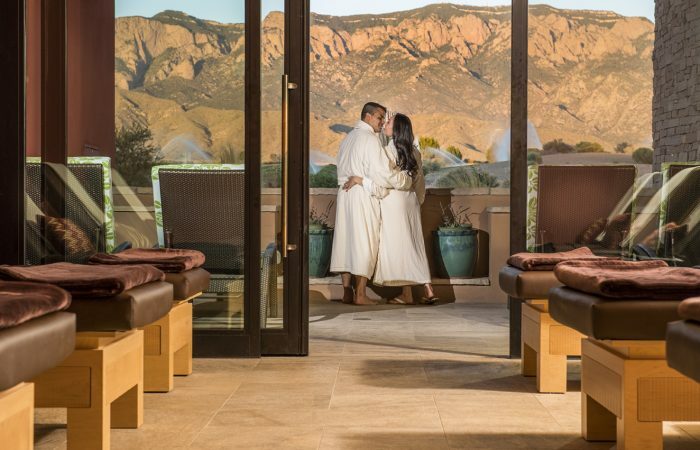 Situated at the base of the Sandia Mountains with expansive views of the river valley below, discover the Green Reed Spa’s serenity and luxury unlike anything else in New Mexico.